All across the UK, there are hundreds and thousands of solo entrepreneurs and micro to small-sized businesses operating without a traditional office space and carrying out the majority of their work completely online. It may seem totally alien to generations who have started businesses from bricks and mortar premises – but for those who have grown up in the digital age, the possibilities of ever-advancing technologies and the rise of successful online businesses has made owning physical office space less of a priority. But no business can exist solely in the virtual world – at least for now. Whether you’re running a business from your home or simply just from your laptop as you live life on the road, there are certain aspects of business ownership that require a base in the real world and a professional approach. For phone calls, company mail and statutory correspondence from the HMRC, using a virtual office provides a stable base and and often a prominent location should anyone want to look your business up. We talked recently about why using your home address for these purposes isn’t always the best idea and if you are someone who’s constantly on the move, a virtual office provides a fixed and central address for your business. Additional benefits like virtual receptionist services allow calls to be handled professionally and in a timely manner – and most virtual office providers offer a mail forwarding service, including scan to email services so you can receive your company mail digitally, wherever you are. Back in the day, starting a business often meant taking time out to look for suitable office space, splurging on a deposit, office furniture and looking for admin/receptionist staff to help with the day to day running of the office. But for start-ups today, these expenses just aren’t always necessary anymore thanks to virtual offices. Instead of spending valuable time and money focusing on four walls, start-up owners can invest their resources into making their online businesses a success from virtually anywhere. 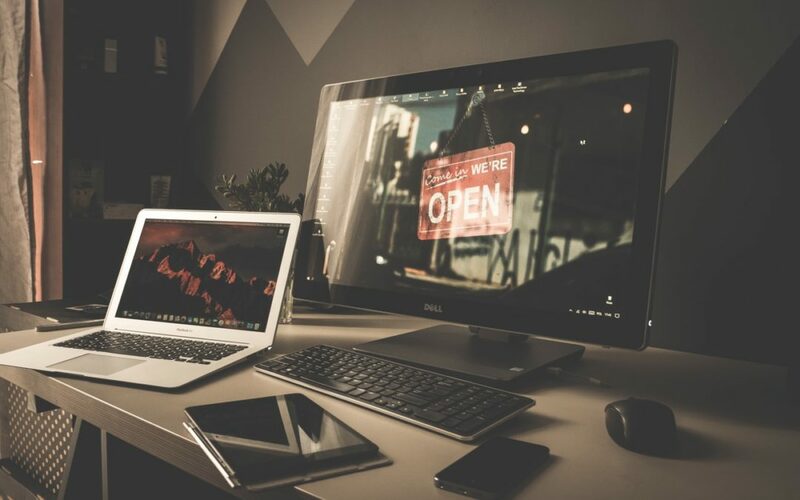 The Workstation offers a range of virtual office services designed to help small businesses and start-ups with a stable, professional and affordable base for their organisation. To find out more about our virtual office packages visit this page or get in touch here with any questions about our services.